A buyer and seller agreement is a document that two parties agree to before engaging in a transaction. Not every sale of goods or services uses a buyer and seller agreement. But major sales, such as those involving real estate, live animals and automobiles, place buyers and sellers at risk. Buyer and seller agreements ensure that everyone involved agrees to the same terms and understands the details of the transaction. The basic agreement central to a buyer and seller agreement document is the exchange of money, property or services. The agreement must be specific in describing the exchange by listing what each party will give to the other. This portion of the agreement also includes information about the delivery method, which can have a significant impact on the cost and speed of delivery. If the buyer and seller agreement is an ongoing one, with automatic renewal, the portion of the agreement that covers the basic exchange must indicate that as well. A buyer and seller agreement includes information about payment, which represents the primary obligation of the buyer When a buyer and seller sign the agreement, they agree on not only the amount of the buyer's payment, but also the currency, due date, method of payment and fees for late or missed payments. If a business allows its customers to buy on credit, it may include a list of due dates for installment payments. Quality assurance is another agreement that buyers and sellers come to terms on before signing a document that formalizes a sale. This agreement covers the seller's obligations to provide the merchandise or services described in the agreement at a minimum level of quality. A quality assurance agreement includes any warranty that the seller offers, along with the terms for a return policy. 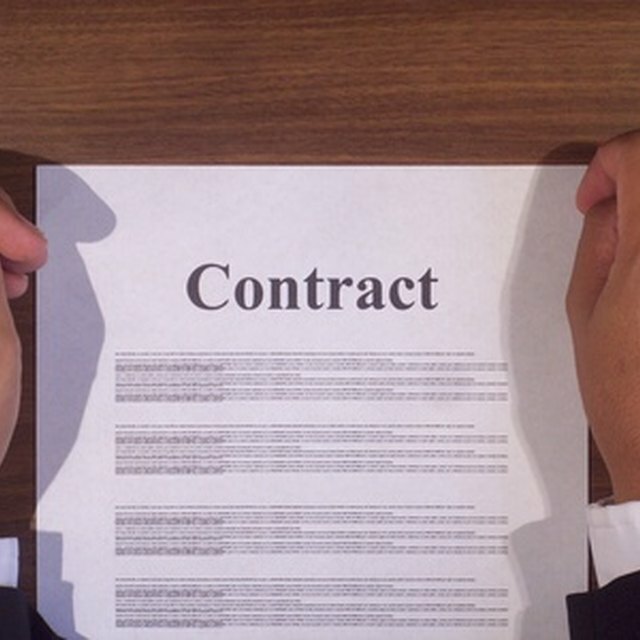 What Is an Offtake Agreement? Arbitration refers to the process through which a buyer and seller can attempt to work out their differences if a transaction causes a dispute. The arbitration portion of a buyer and seller agreement may indicate that the buyer must first contact the seller to describe the problem before taking legal action, which gives the seller a chance to satisfy the buyer's demands or offer a refund. The agreement could also require mediation as a mandatory step before a lawsuit can proceed.